On October of 2013, I launched my first book, A History of Enterprise in Belize. The book has done quite well in Belize, especially amongst entrepreneurs – successful entrepreneurs. Some of the customers have been young but the majority were mature businessmen. A few multi millionaires were among the first adopters. After the experience of writing and marketing A History of Enterprise, I resolved to write a book that would be less demanding in terms of knowledge of socioeconomic theory. My inner desire to write on Belize topics still stands but the resulting book will be less analytical. Thus in the new book, I will simply present facts to the reader. Facts and Figures, that is. 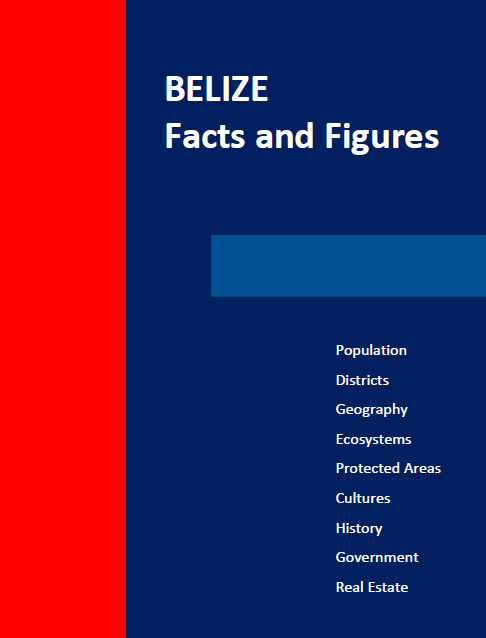 The name of the new book is Belize Facts and Figures. The new book is meant to teach everything from the ecosystems of Belize to the tax system. It will encompass all lines of Belize topics in-between. We will feature information on Belize from 250 million years ago when the country was immersed in a shallow sea. The book will present facts on the boundaries, the national symbols, the districts, landmarks, geography, geology, climate, rivers, transportation, ecosystems, archaeological and historical sites. It will chronicle the Belizean cultures, music, dance, famous Belizean artists, museums and art galleries. A full history of the country with no political axes to grind will be presented first time. I am planning to unearth the true details of our national heroes and benefactors and the dispute with Guatemala. In the process I will provide information on how laws are passed, the three branches of government, the financial system, the economy, the industries, opportunities for investment, essential business processes, the press, education, the health system, energy and telecommunications. This book is the first I know of in the genre of Belize-iology. This book will put Belize on the map of interesting and significant countries where appreciation for science and the arts are recognized as a requirement for national leadership. The book will be written in a scientific tone, sticking to the facts. I hope to find a real good artist to interpret some of the more complex principles so that the average young professional can understand. Our intended audience includes residents and visitors to Belize, visiting businessmen, tour guides, diplomats and possibly even high school students and teachers. Stay tuned for the full and truthful details of this interesting little country nestled in Central America. 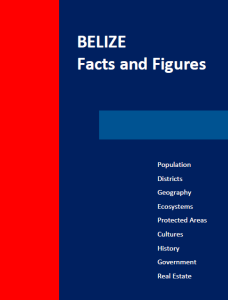 ← The 1950s: decline of forestry and the rise of agriculture in Belize.